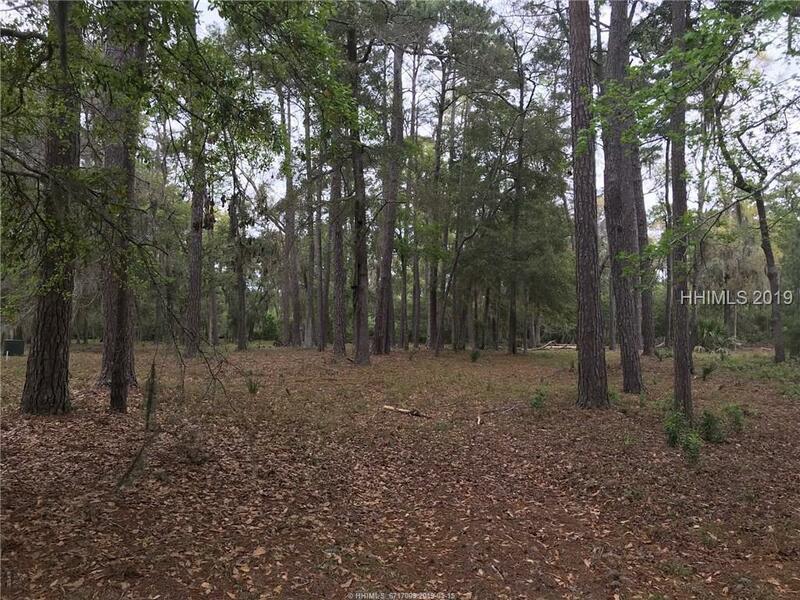 Nicely wooded homesite is just a ten minute walk to the beach! 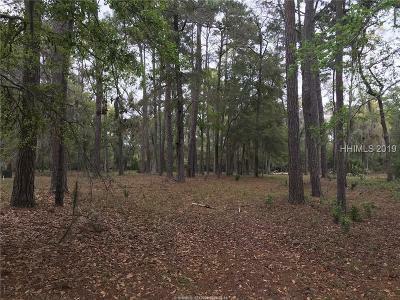 Seller owns the adjoining lot and both lots must be purchased together. 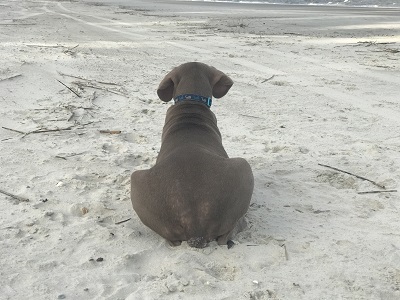 A beautiful spot to enjoy all that is Daufuskie. Fiber optic cable installation has been approved and contracted for with completion expected before the end of 2019.